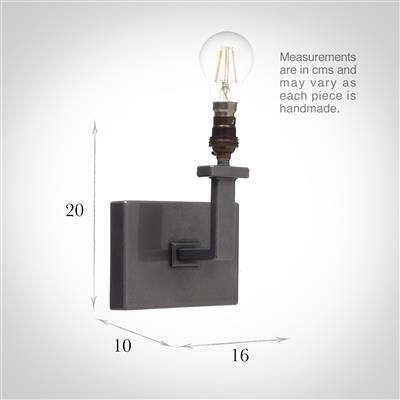 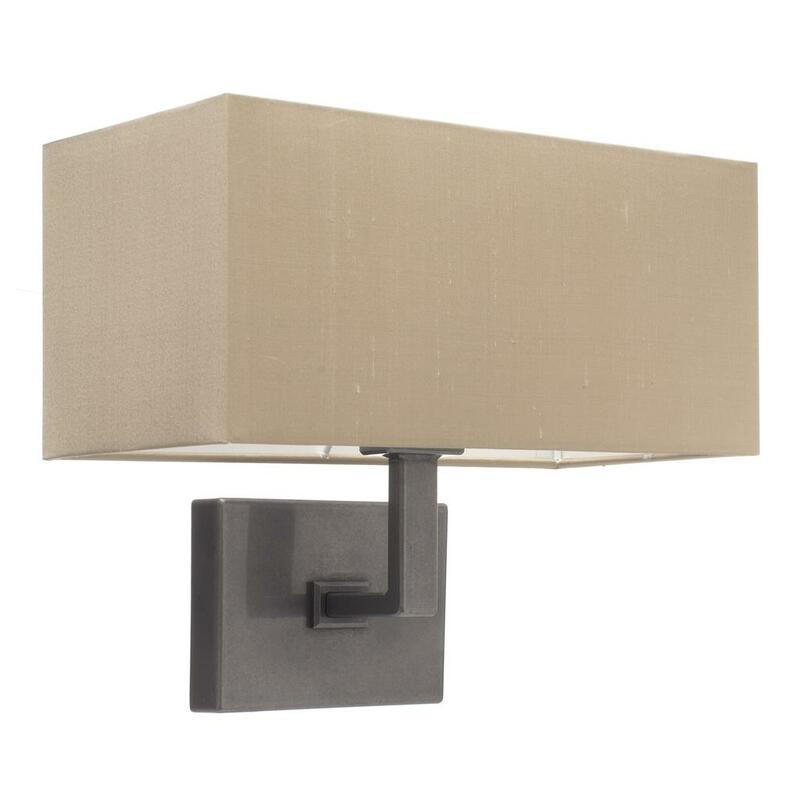 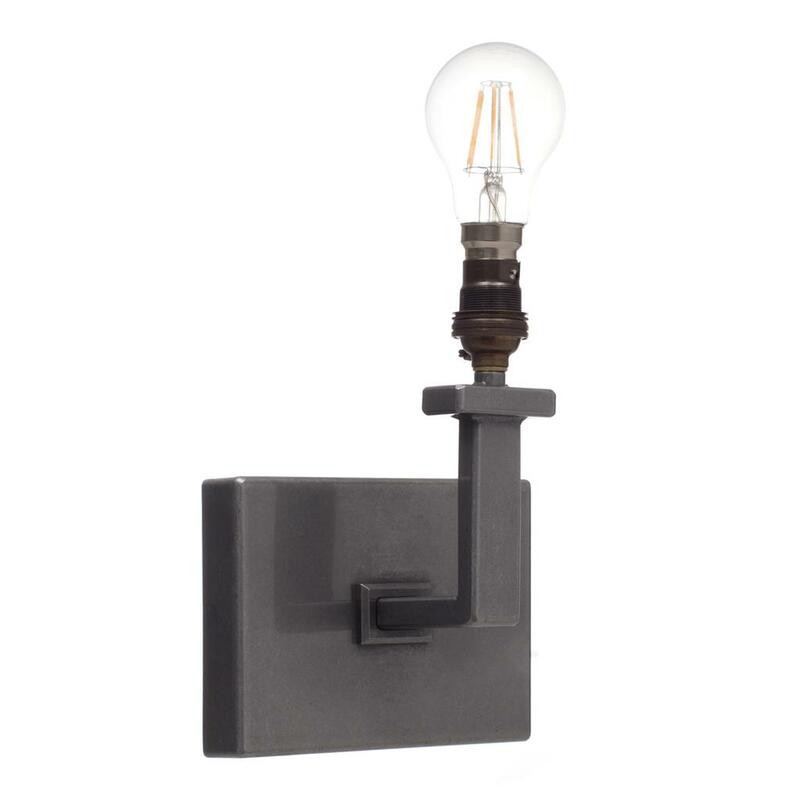 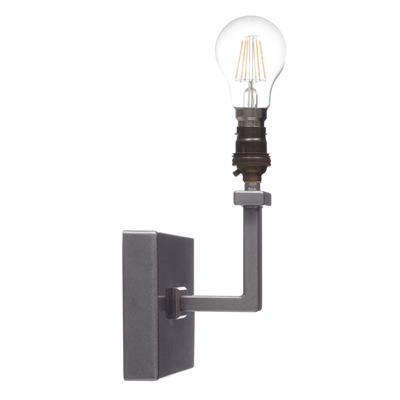 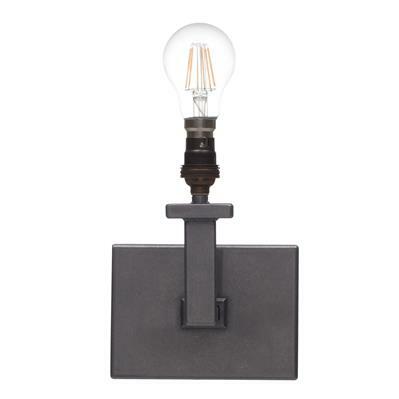 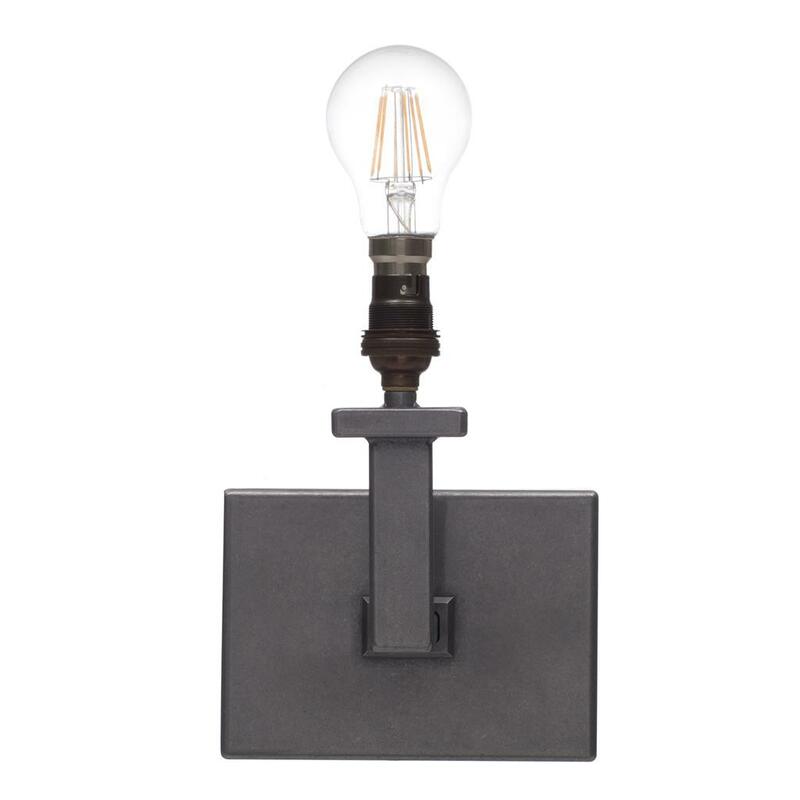 The Langham wall light is hand forged in solid steel and given a polished finish. 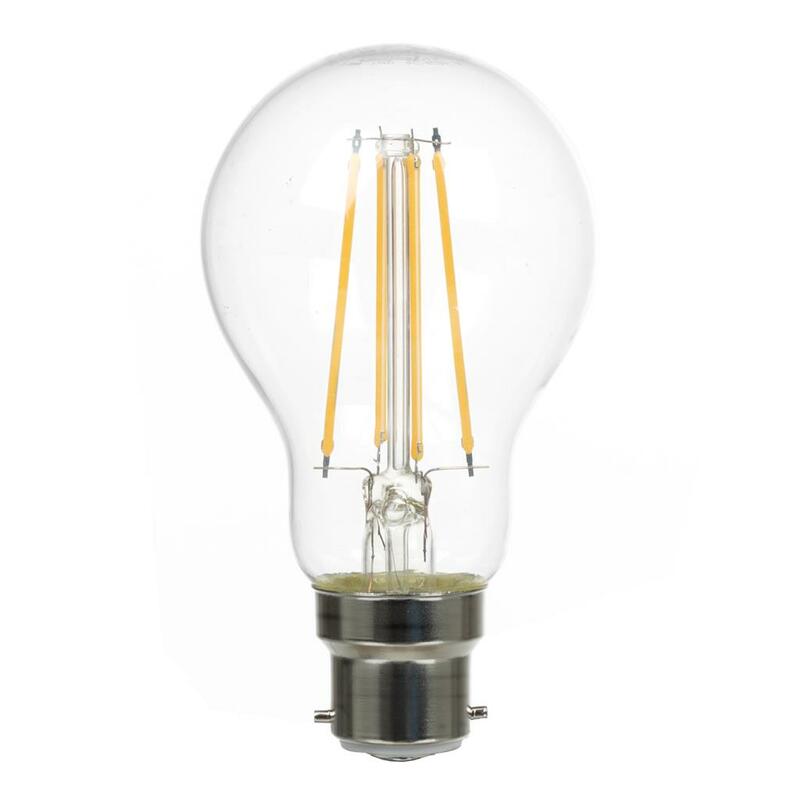 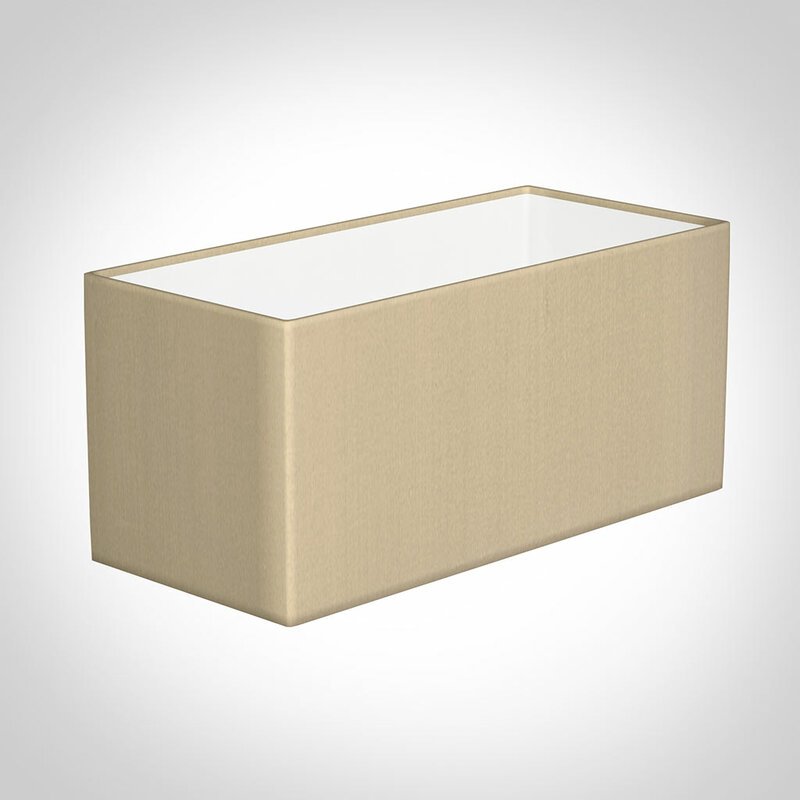 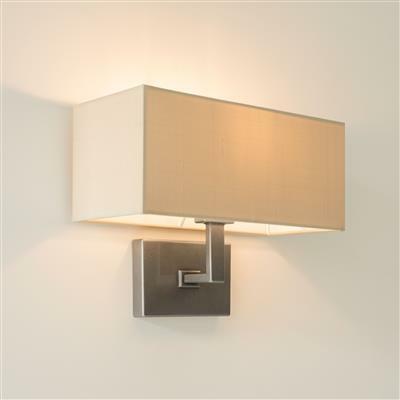 With its striking design and strong square styling it is ideal for a contemporary interior. This is a substantial wall light and would work well in a large room. 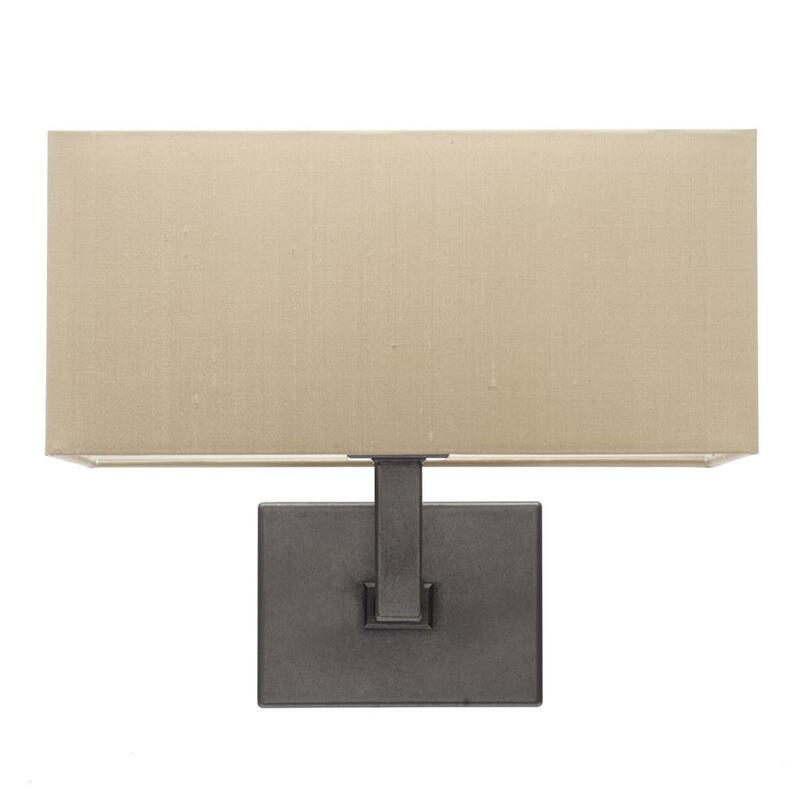 The Langham has a strong geometric shape and would suit a shade with matching straight lines such as the straight rectangular shade.